Big oak nose with slightly hot alcohol. Some spice and subdued vanilla aromas. Big oak and very present, spicy alcohol up front. There is a nice vanilla note with big, apparent caramel on the palate. 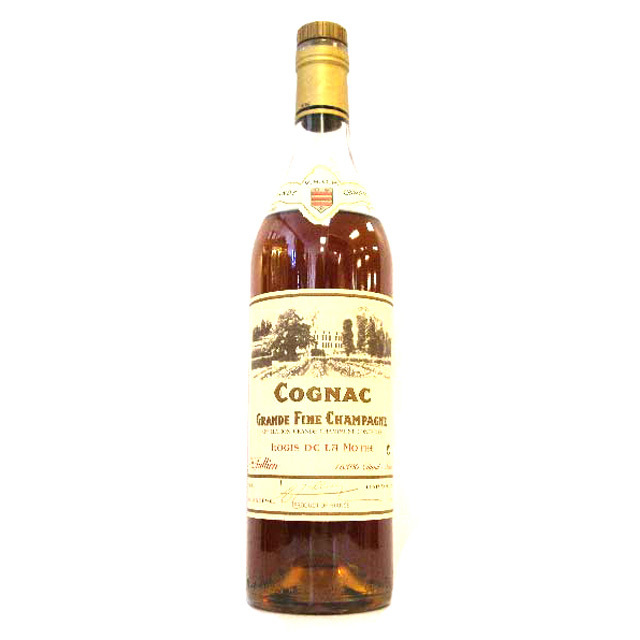 Overall, this brandy has a nice spicy and oaky flavor profile with big caramel sweetness. A decent value for the money.